Datalux Corporation introduces two new models of its 10.4-inch LCD monitor, the XG10 and SG10. Both feature compact, all-metal enclosures, making them applicable for a wide range of uses. 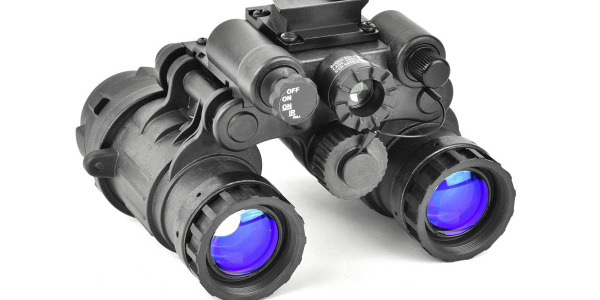 They are designed to be used with almost any computer system and can be installed on heavy equipment or used for security applications. The displays are sealed to prevent penetration of dust or other contaminants. The monitor is readable in daylight and front panel controls allow for dimming. Both models also offer optional touch-screen capability. At 475 grams, the BNVD-SG UL, ultra-light dual tube goggle incorporates new high performance optics that are not only much lighter, but are also made to offer higher performance than standard optics. 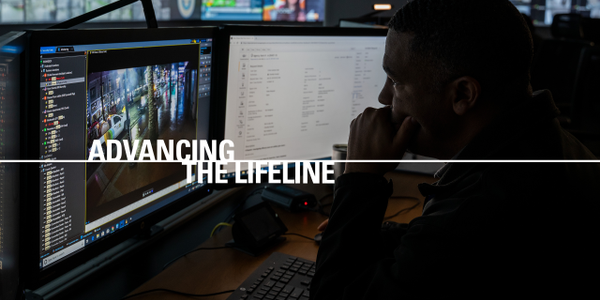 The Motorola Solutions' public safety software suite, CommandCentral, is designed to help you work smarter and more efficiently by spanning your agency's end-to-end workflow, from initial call to case closure. APB360.com is a cloud-based management solution that provides a 360-degree overview for asset management, firearm qualifications, and more. 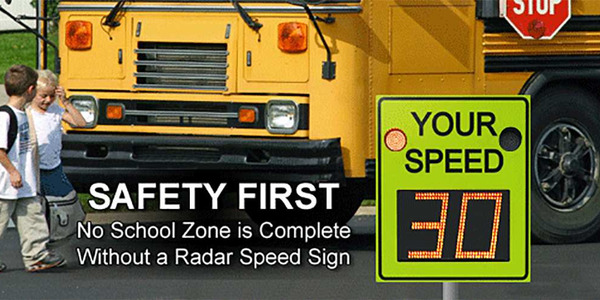 Radarsign's new Hyper-Alerts are compact clusters of flashing LEDs built directly into the YOUR SPEED faceplate of the company's TC-600 full matrix radar speed sign. 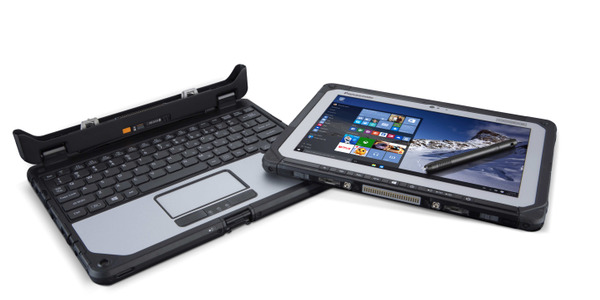 The Panasonic Toughbook 20 is a fully rugged, lightweight laptop that easily detaches to become a 10.1" tablet. 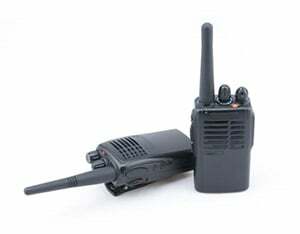 Dragon speech recognition solutions transform productivity and documentation accuracy for industries, including public safety. 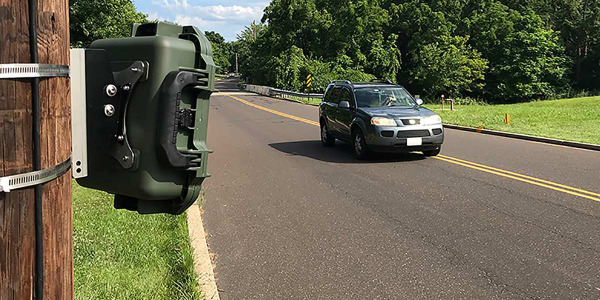 Jamar provides covert speed data collection to resolve speeding complaints. 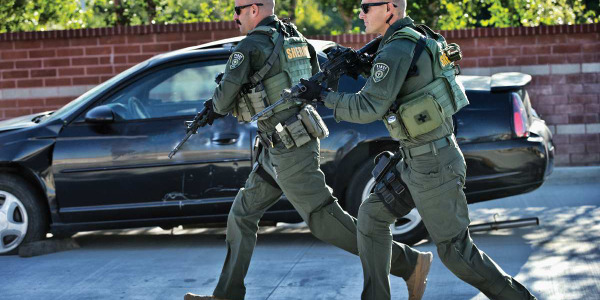 First Tactical says the Defender Pant is the first on the market to combine a Cordura nylon and cotton blend fabric with a mechanical 2-way stretch, providing exceptional comfort and flexibility. 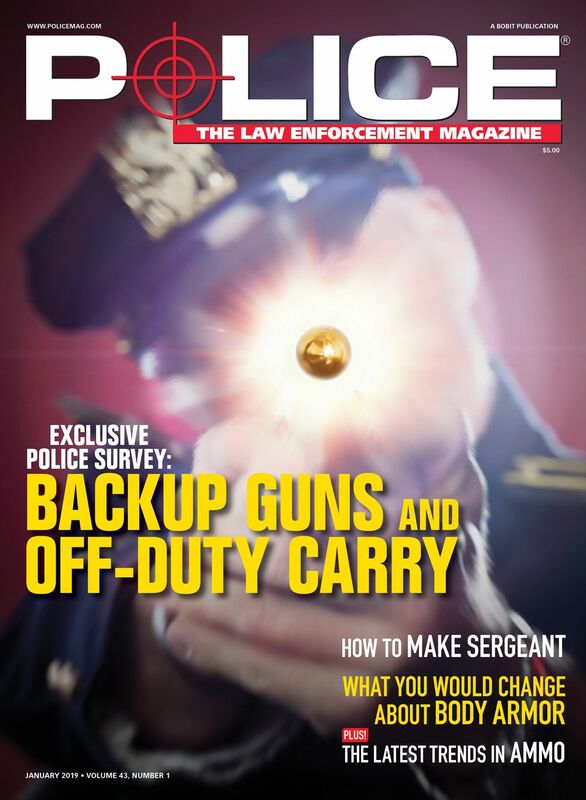 APB360.com is a cloud-based management solution designed to provide a 360-degree overview for asset management, firearm qualifications, and much more.